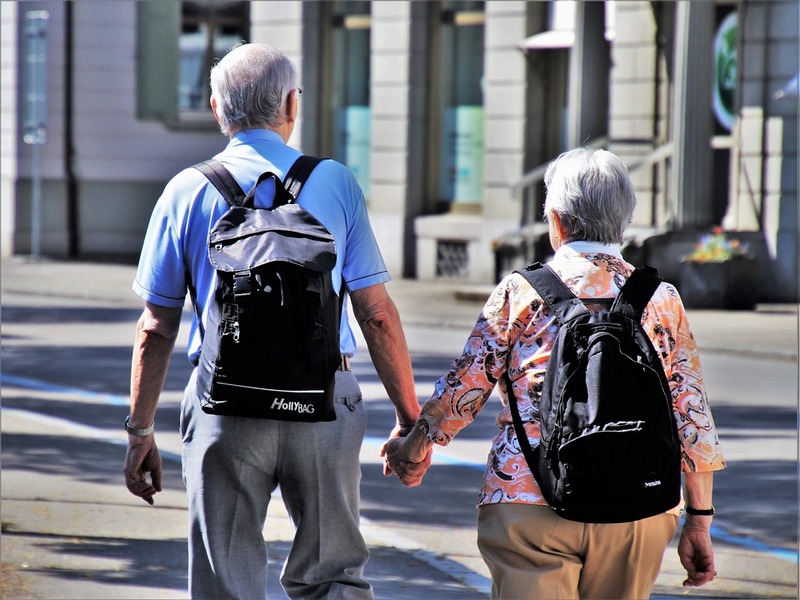 When an Elderly Individual Can No Longer Function Independently: 5 Guardianship Facts to Keep in Mind - Kate's Blog about kiddies! It’s never easy to see your loved ones get older, especially when they begin to lose their ability to function independently. As you notice they start to be unable to perform their normal daily acts of living, you have to start to considering the idea that eventually they may be unable to take care of themselves completely. Before this happens, or if it already has happened, you need to discuss the sad but necessary facts of guardianship. Most people do not give up their independence without a fight, so knowing the facts regarding having guardianship over another adult can help make this a smooth transition for everyone involved. While the elderly person still has mental functions, they can choose their substitute decision maker. This is known as giving someone a “durable power of attorney.” This decision maker, also known as an attorney-in-fact, has the authority to make major decisions for the other person. This includes financial and property concerns, personal care, health care, housing, and safety decisions. If this is done properly, the power of attorney is recognized in every state as legal. However, the durable power of attorney needs to specify the exact powers of decision that the guardian is appointed if full authority is not given. Proof of loss of mental capacity must be evident for a court to appoint a guardian. Simply stating that someone can’t take care of themselves is not sufficient for a court to step in and give you the authority over another person. Instead, a petition for guardianship must be completed and filed. Guardianship is only appointed with compelling evidence. Not all evidence of a person’s dementia or inability to care for themselves is considered compelling. The courts take declaring someone legally incompetent seriously. There must be clear evidence that demonstrates that only by appointing a guardian can the individual’s safety be taken care of and their needs be met. If other arrangements are possible, a guardian may not be appointed. Other types of care besides a durable power of attorney may be possible. Instead of giving full control of the individual to a guardian, the courts may determine that joint ownerships, advanced healthcare directives, a living trust, or something else may work instead. Taking over the rights of someone you care about is not something most people are happy to do. It’s a hard path and a difficult decision. It’s also a path full of complicated legalities and paperwork. If you are looking into guardianship, find an attorney who specializes in this field, like Suzanne R. Fanning PLLC, to help you ensure that the choices you make are legal and will be recognized in every state. Your attorney will handle the paperwork while you handle the necessary daily concerns of taking care of your loved one.